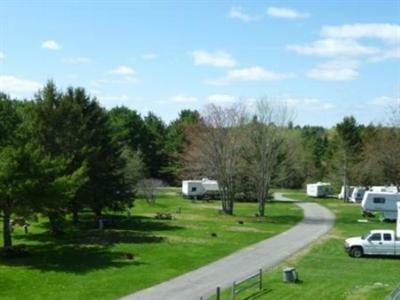 Pleasant Hill Campground prides itself on its clean modern facilities, co-existing in harmony with the natural forested beauty of the grounds. Tidy heated restrooms are equipped with free hot showers. The campground store is stocked with wood, ice, ice cream and candy, basic groceries and souvenirs. In addition, there is a laundromat, metered LP gas and a dump station. With all these comforts, you may want to extend your stay. Ask about monthly and long-term rates. The large sites allow room to stretch out and breathe in the fresh air. Prepare a picnic and dine in the sunshine or in the shade of the trees. Wi-Fi and cable television keep you in touch with the outside world, and there are full hookups with 30 and 50 amp service. Helpful employees will guide you to the site that fits you best. 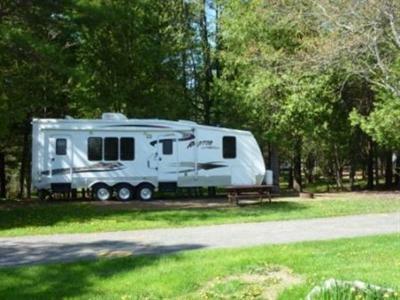 If you don't have your own RV, you can rent a trailer at Pleasant Hill. The 24-foot Coachman is cozy for couples, while the 26-foot Terry and 28-foot Wildwood are great for families with small children. Each has a queen bed, pullout bed, dining area and restroom with shower. Pleasant Hill is perfectly located both for those who want a peaceful vacation in the great outdoors, and for those who appreciate the lights of the city. It's an easy drive to downtown Bangor and its lively arts scene. Visit the galleries and art studios that fill the city, as well as the many museums and live theater. One of the most fascinating is the Cole Land Transportation Museum that chronicles the history of vehicles, from horse-drawn wagons to military jeeps. Stop to dine and shop, and perhaps try your luck at the Hollywood Slots Hotel & Raceway. Hermon Meadow Golf Course welcomes every level of player, from junior to expert. Back at camp, let the kids hone their fishing skills at the stocked trout pond. 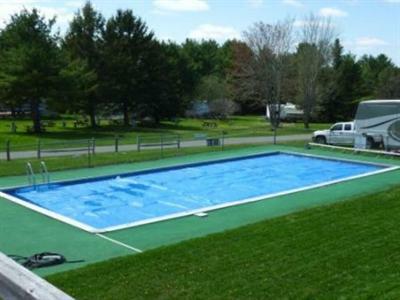 Join them in the heated swimming pool, and in a game of volleyball, horseshoes and miniature golf. Activities planned by the campground to make your stay even more enjoyable include scavenger hunts, candy bar bingo, craft time and an ice cream social. Get a double dose of your favorite holidays when Christmas comes in July and Halloween arrives in August. Large parties can reserve the private group area for a big event. 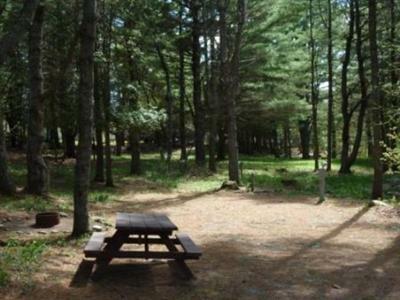 It has a pavilion with picnic tables and large grill, roomy campfire seating and special camping section.